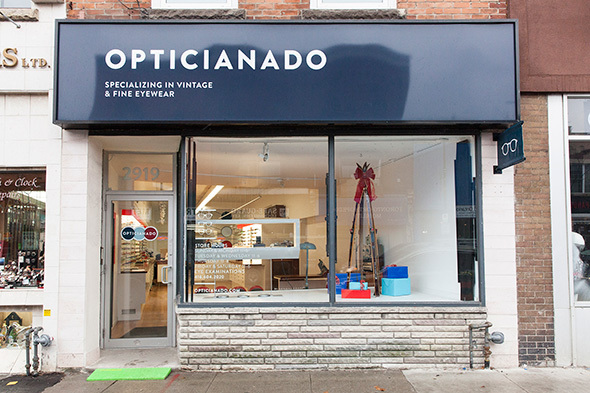 Opticianado voted Best Sunglasses in Toronto on BlogTO! 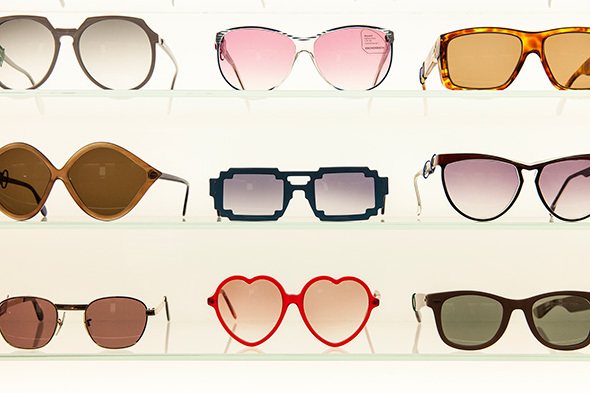 We are extremely excited to report we have been voted ‘Best Sunglasses in Toronto’ by BlogTO! Big thanks to everyone who voted for us, and to our customers! Check out the BlogTO shout out here.